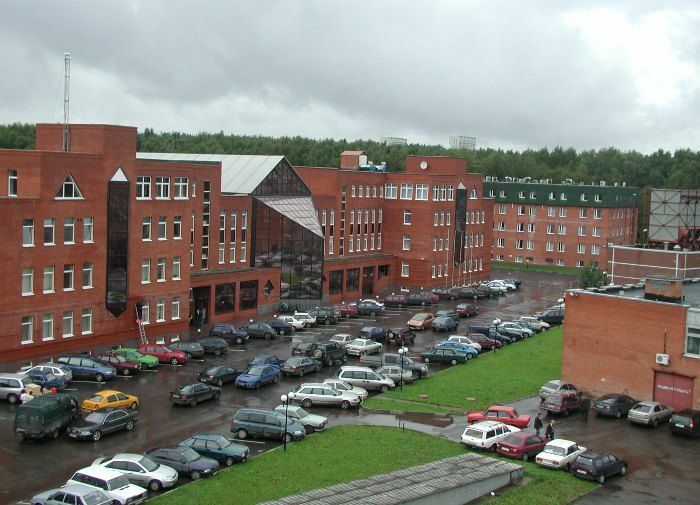 On January 24th, RAMEMS organized the 1st seminar on MEMS modeling EDA tools at Zelenograd Nanotechnology Centre. 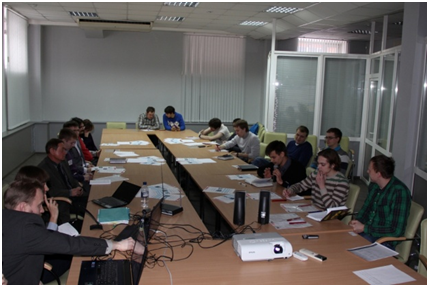 The seminar was focused on the powerful software tools by Coventor Inc., USA, dedicated to professional modeling of the devices based on the microelectromechanical systems (MEMS). 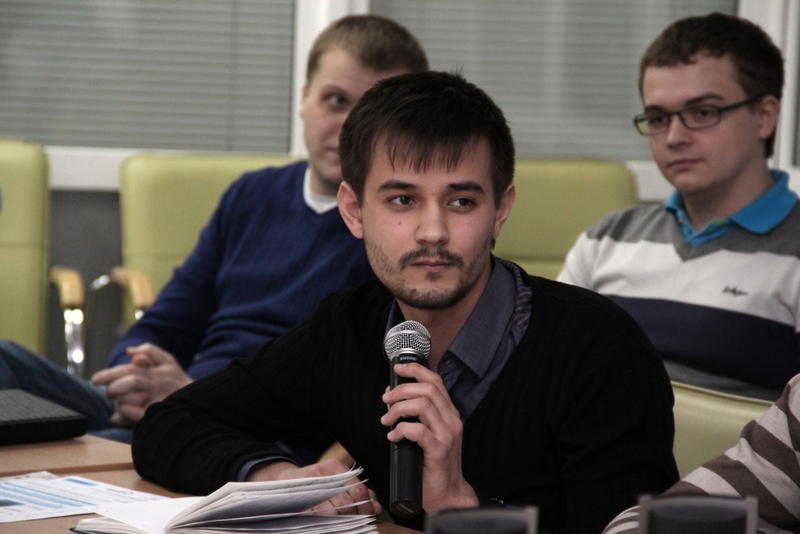 During the seminar technical specialists and experts of Zelenograd innovative companies cluster learned about the capabilities and benefits of modeling MEMS by the world leader in MEMS design automation. The seminar was given by Chris Welham, worldwide application engineering manager,Coventor, USA . During a one day introductory course of the seminar dedicated toMEMS+ and Coventorware platform , the attendees learned about the extensive capabilities to design and simulate MEMS as well as verify all aspects of their design before sending thier virtual prototypes to the fab. During the demonstrations of a MEMS-accelerometer design, Zelenograd engineers got to know how to efficiently simulate end-product performance specs such as sensitivity, linearity, frequency response, signal-to-noise, and temperature stability, etc. The seminar was distinguished with lively extended discussions and keen interest of the participants in the presented techniques and capabilities. Due to the depth of the contents, demonstration of SEMulator3D , a unique modeling tool for MEMS and semiconductor process engineers, enabling them to detect process issues in advance of actual fabrication, was presented a week later during the webinar. Resulting from the two part event, we can definitely say that to be competitive in the time of the rigid requirements to quality, time and costs, the users of Coventor solutions for professional multi-physics MEMS simulation are able to dramatically improve their internal design processes, strengthen communication with customers and the market position of the latter. RAMEMS expresses gratitude to Dr. C. Welham for the masterful presentations and toZelenograd Nanotechnology Centre for the support of the organization of the seminar without whom the event would not have been so successful.